Esthetic Laser Clinic Brow Services are for you. Want bold, beautifully designed and noticeably defined brows? Our licensed professionals are highly trained in the art of brow shaping, so they’re always ready to wax, tweeze, thread, primp and please. Our mantra is all about emphasizing those God-given attributes for a naturally beautiful and defined face! 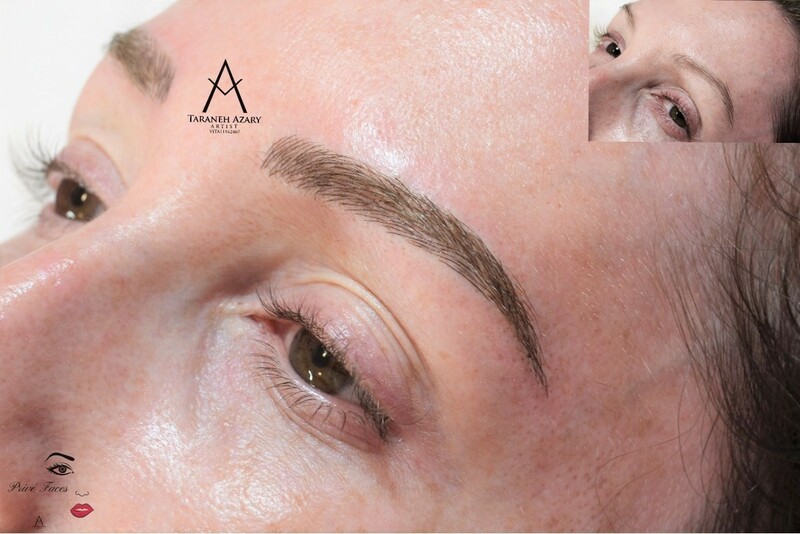 Brow Services offered range from: Waxing, Threading, Tinting, Shaping and 3D Microblading. All services are for men and women. Having the perfect eyebrow shape to suit your face will accentuate your eyes and make them shine as they should! Shaping your brows is one of the quickest things you can do to polish your overall look and open those beautiful eyes. 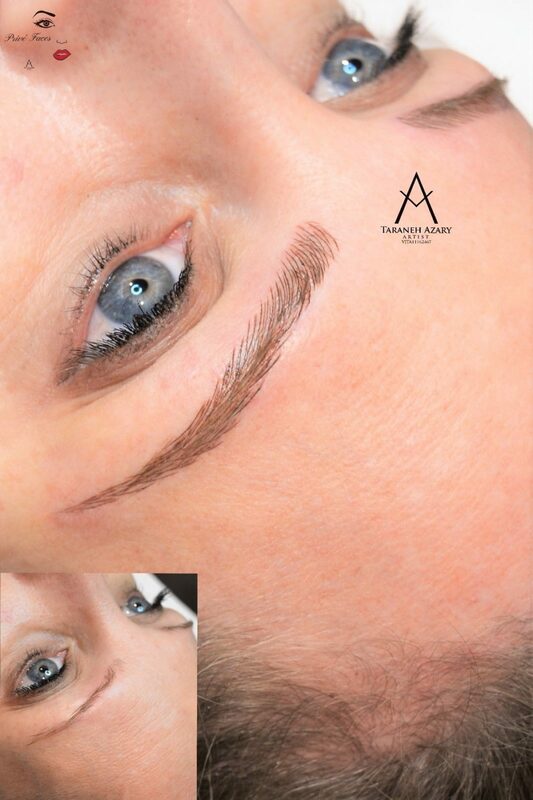 Our technicians will use a brow-mapping technique which gives you the ideal eyebrow shape for your face. They will Line it, mark it, shape it! 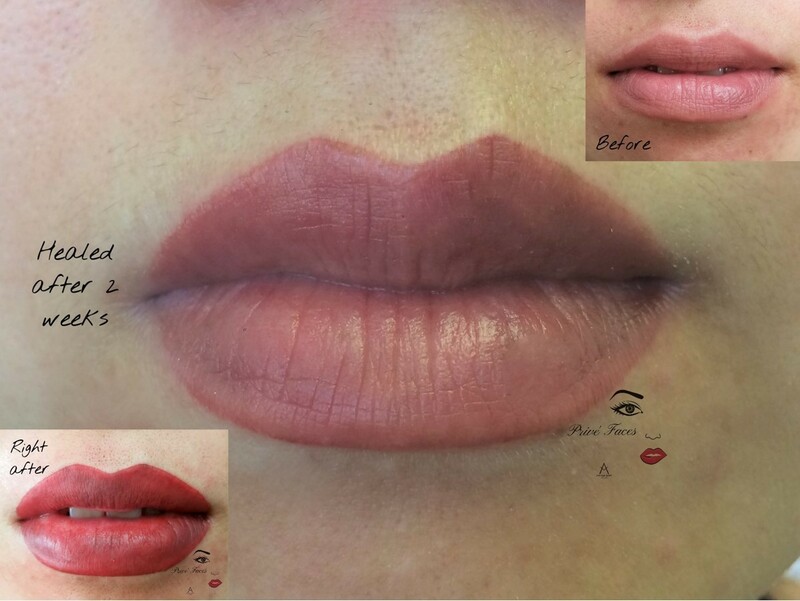 In order to find the most flattering eyebrow shape for your face! 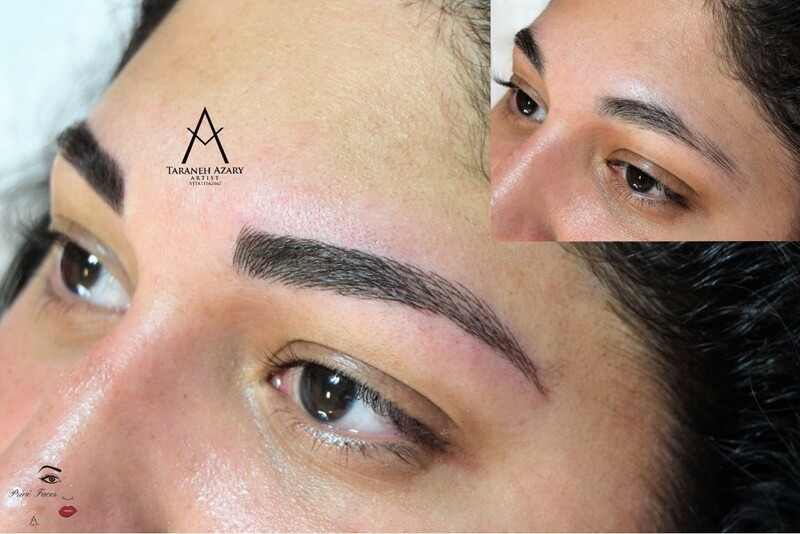 And then proceed with Waxing, threading or 3D-Microblading …as requested by you. Our brow tinting services give you that hint of tint to transform your brows and lashes from fair and sparse to full and fabulous. 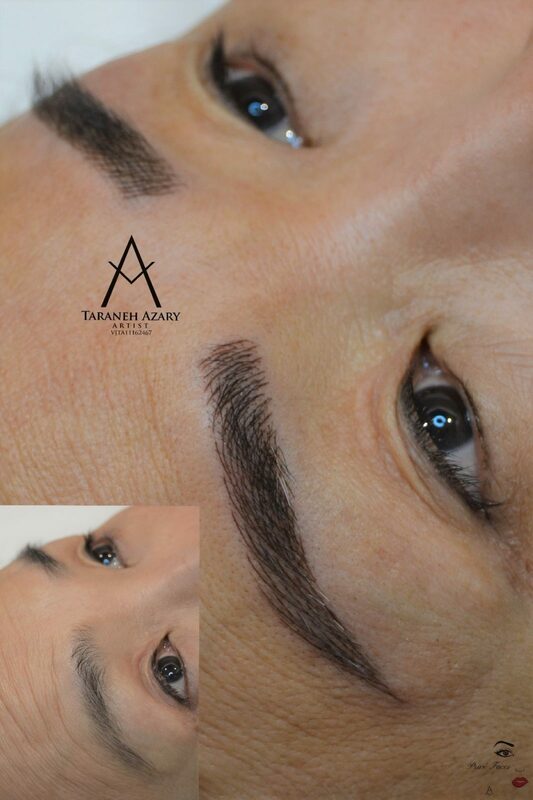 Microblading is a relatively new, manual method of permanent cosmetics specifically for eyebrows. 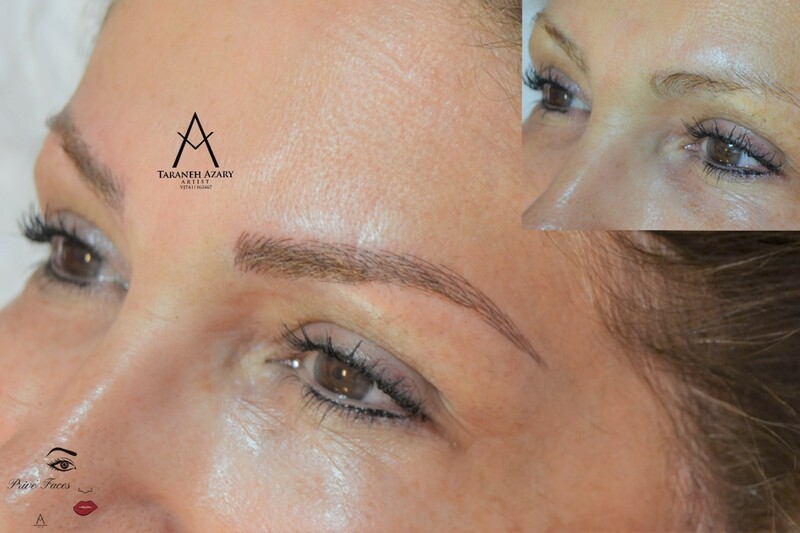 It is considered semi-permanent and performed using a very fine blade to deposit pigments into the epidermis. Because we’re impacting color closer to the surface, the strokes appear crisp, very fine and extremely natural. 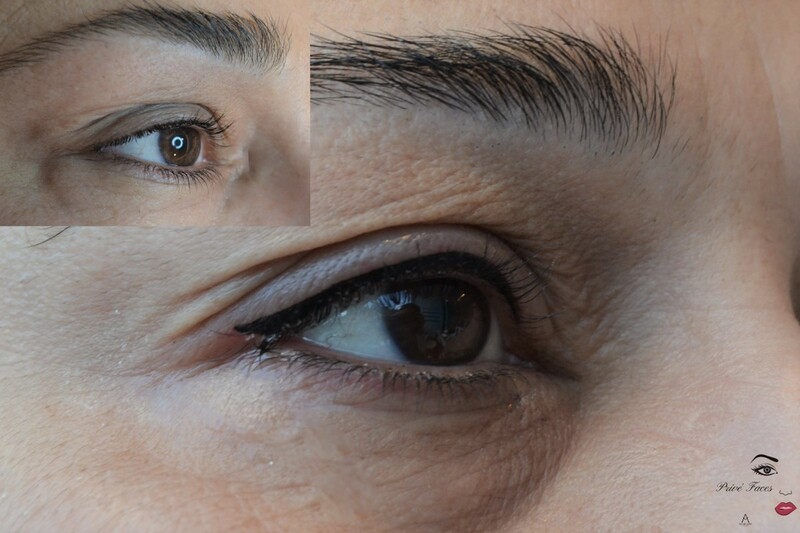 The results are a natural, flawless, fuller looking brow. 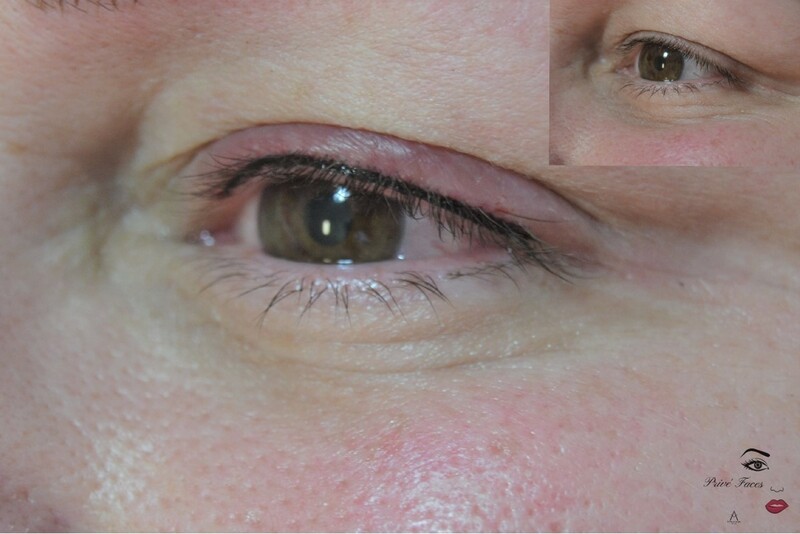 Initially, the brows appear darker, but fade significantly over the healing period. It is absolutely crucial to have a touch up performed 6-8 weeks after the initial service. The results can last up to 3 years. However, we recommend a Touch-Up annually to retain the shape and saturation of pigment.